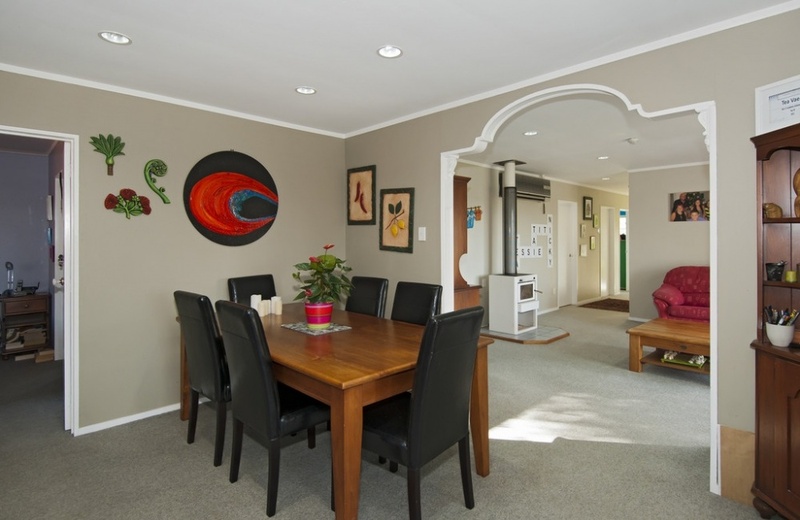 Our motivated sellers are wishing to upsize to a larger lifestyle block and would consider a suitable trade. 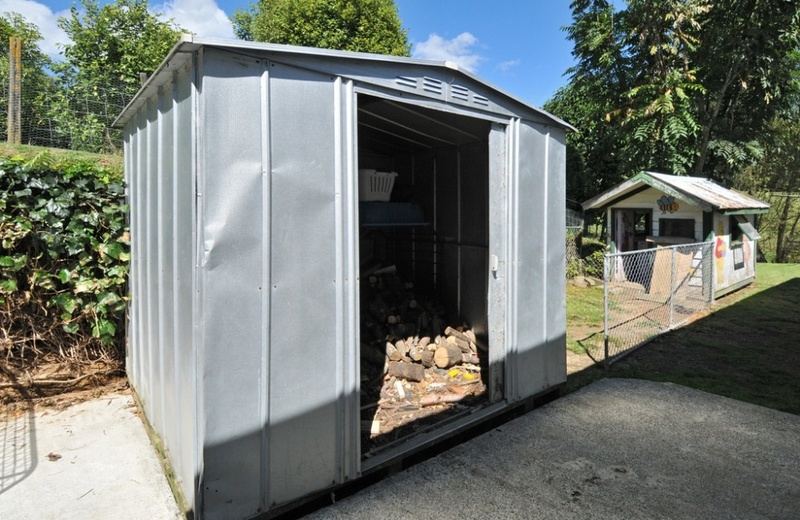 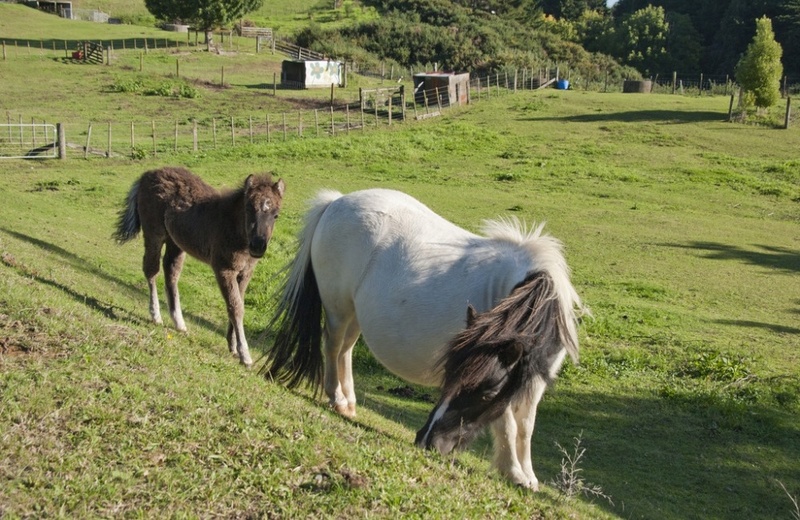 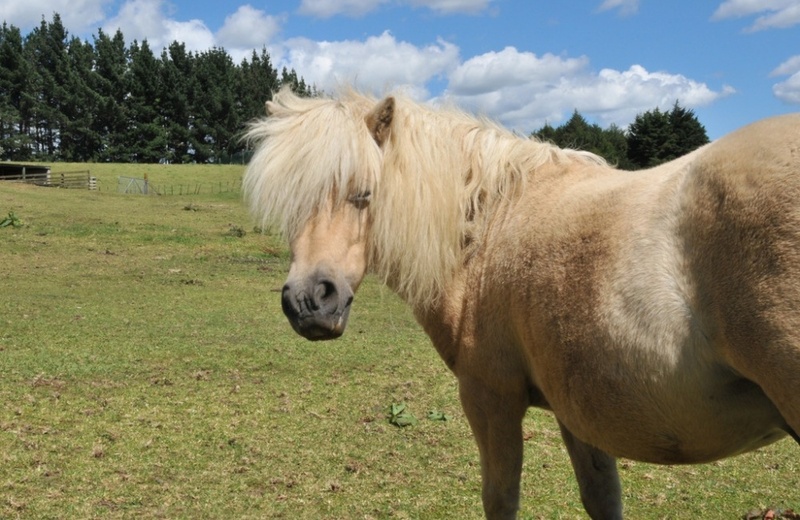 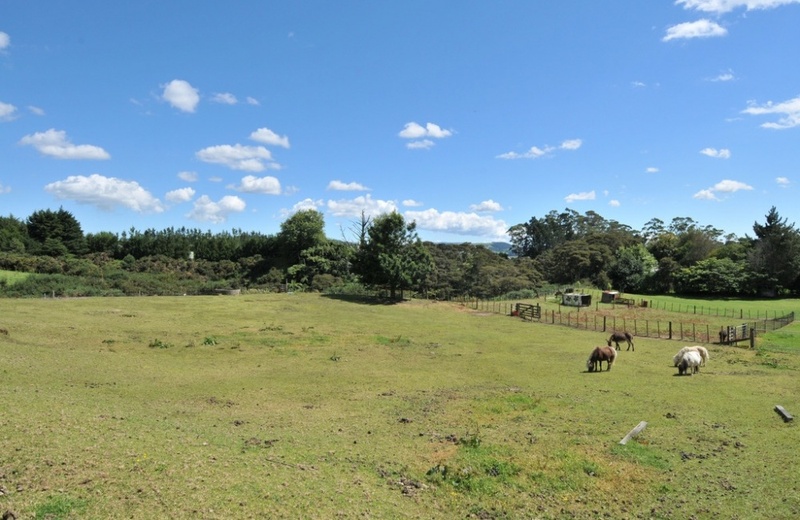 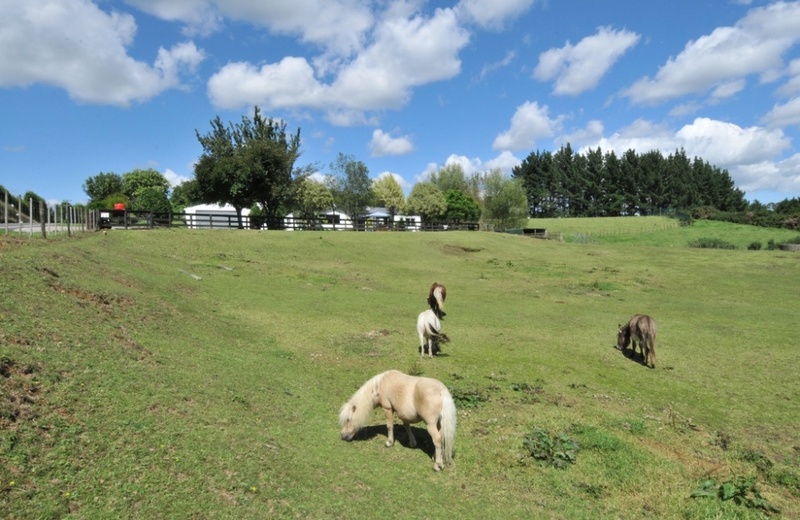 Every imaginable farmyard animal can share your country lifestyle on this 6506m2 block, nicely set up for miniature ponies or calves with plenty of room to grow your own fruit and vegetables. 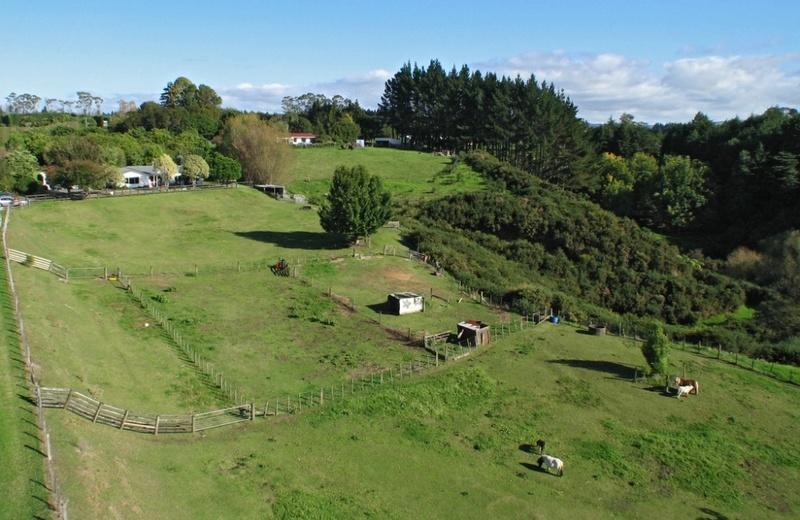 You will love the space offered here with 5 bedrooms, ensuite, a new kitchen and two living areas opening easily to the deck for entertaining on those balmy nights while your animals graze contentedly nearby. 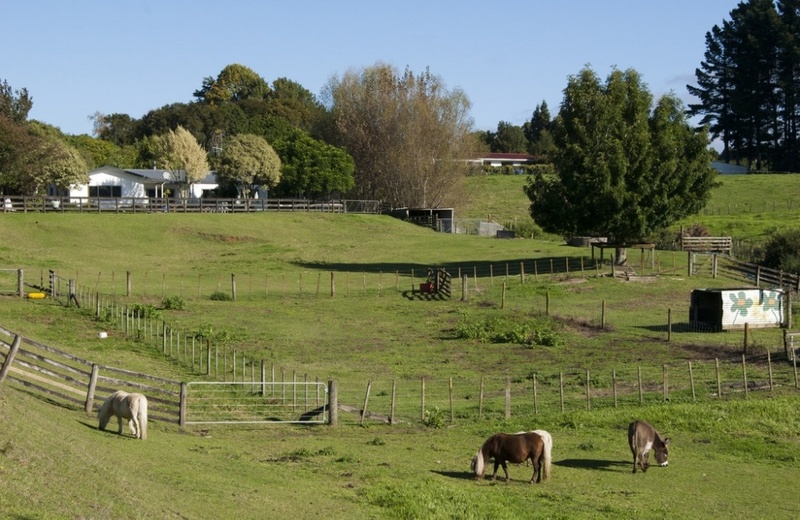 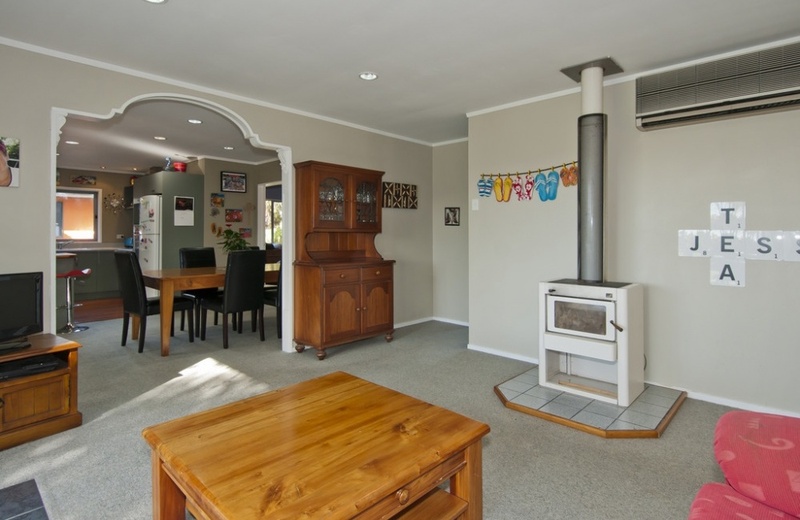 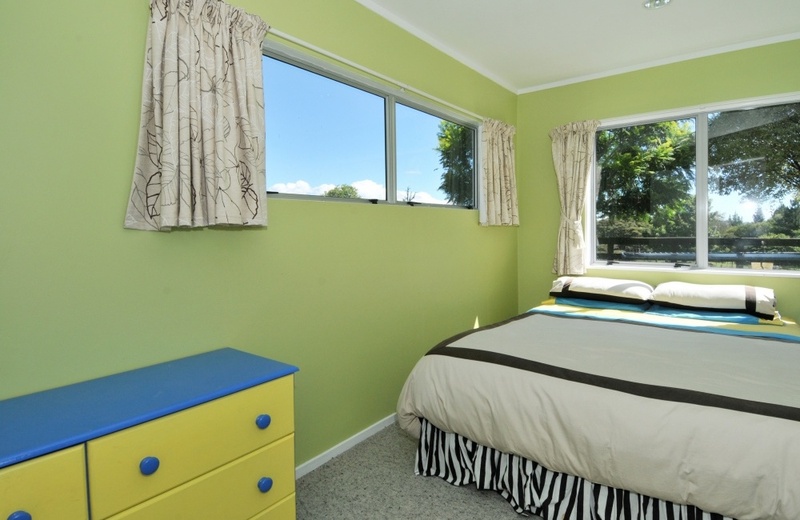 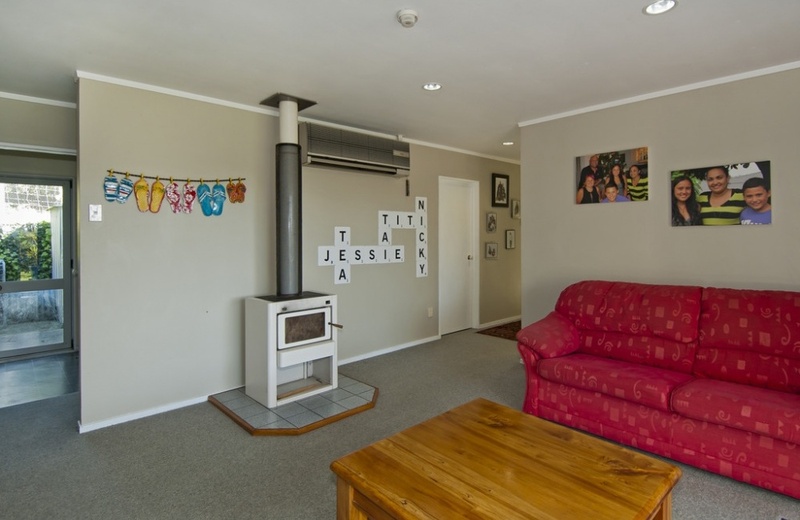 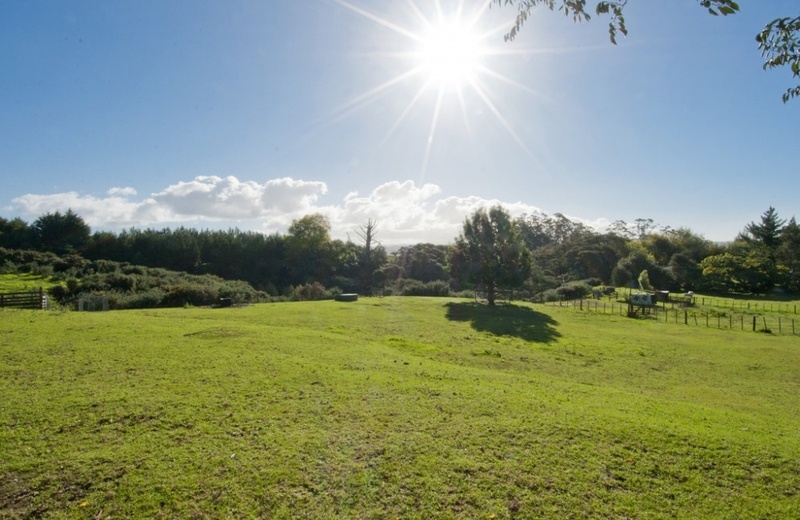 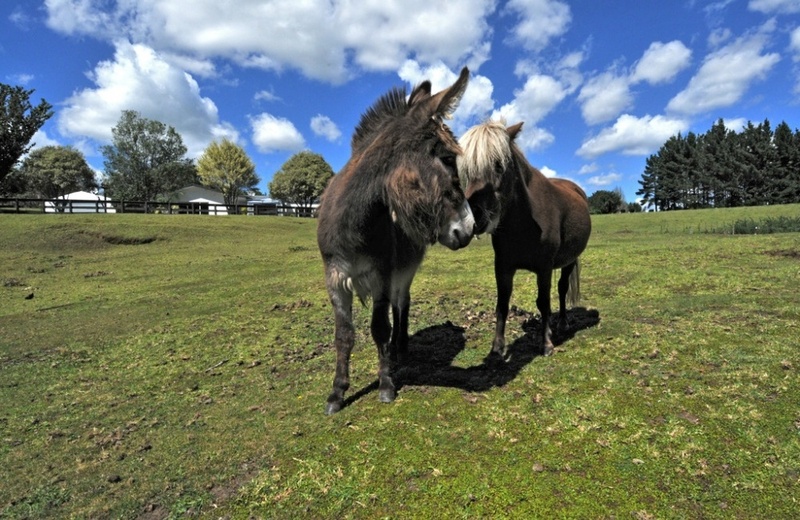 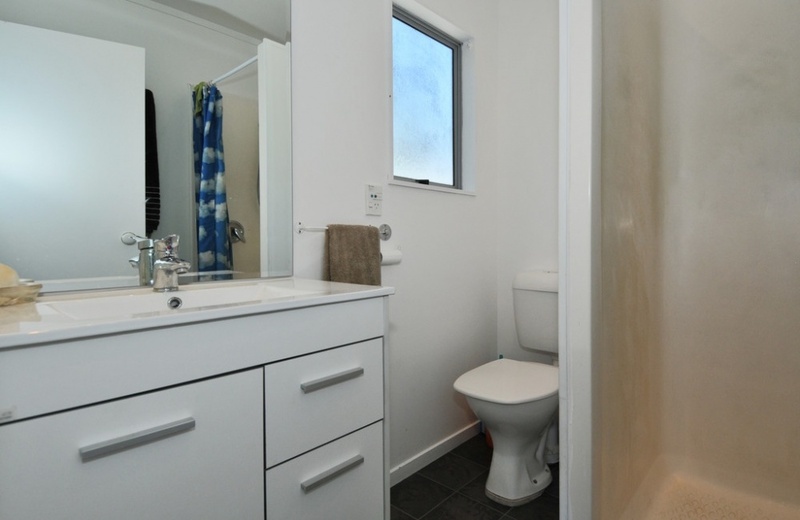 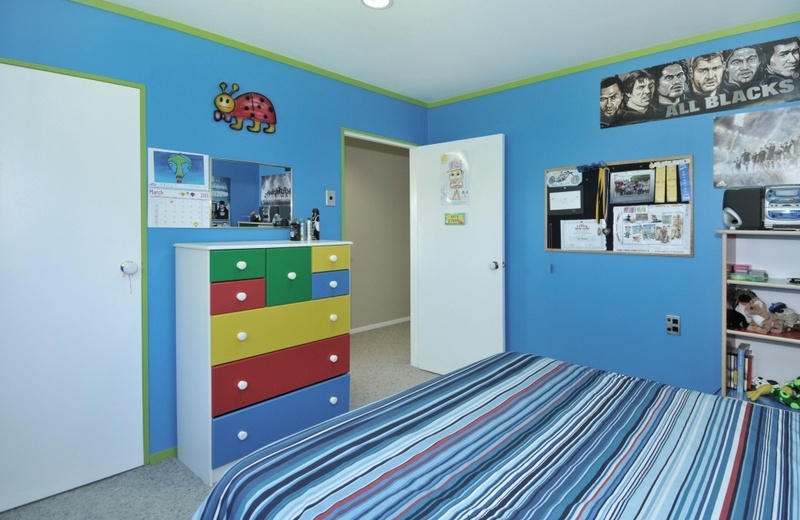 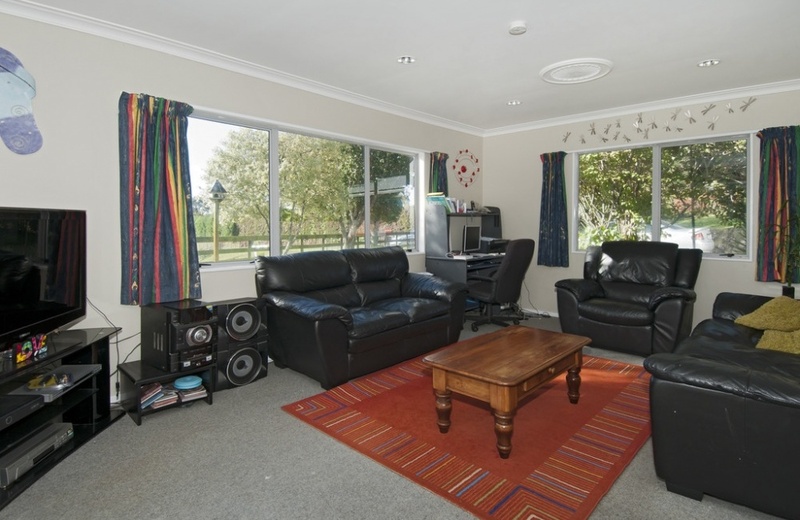 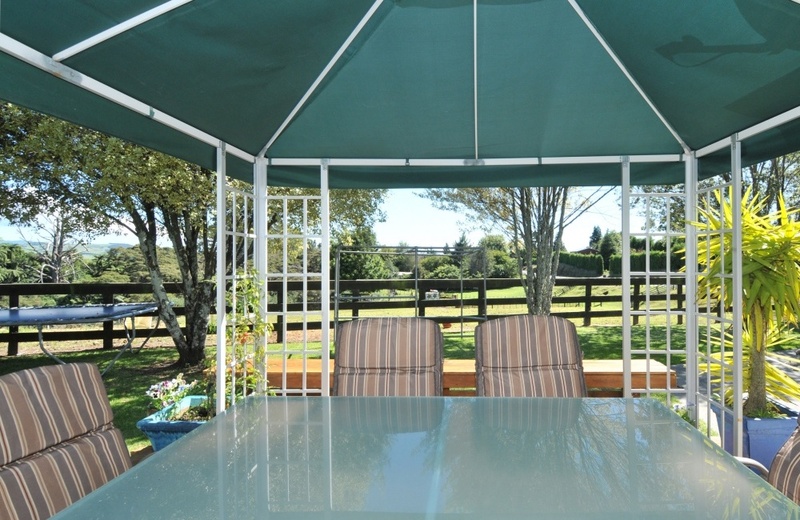 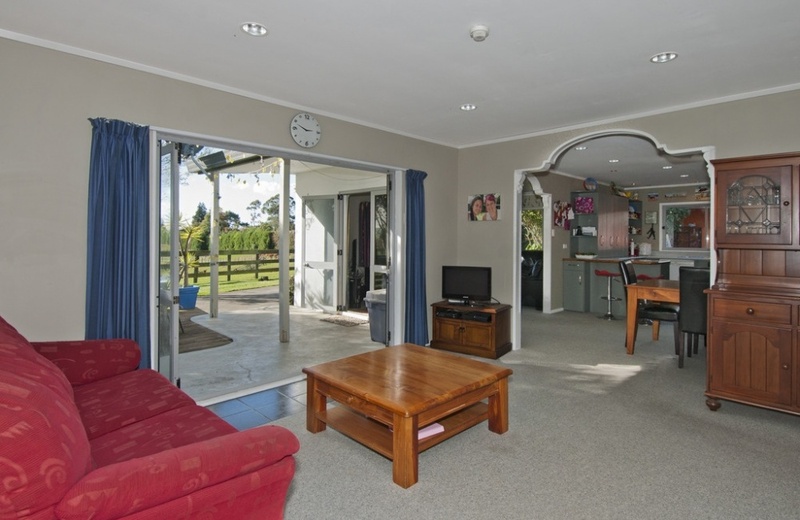 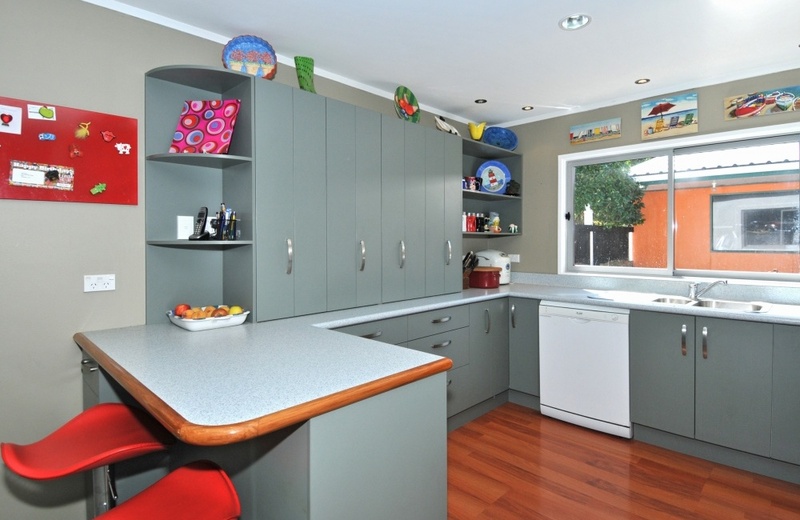 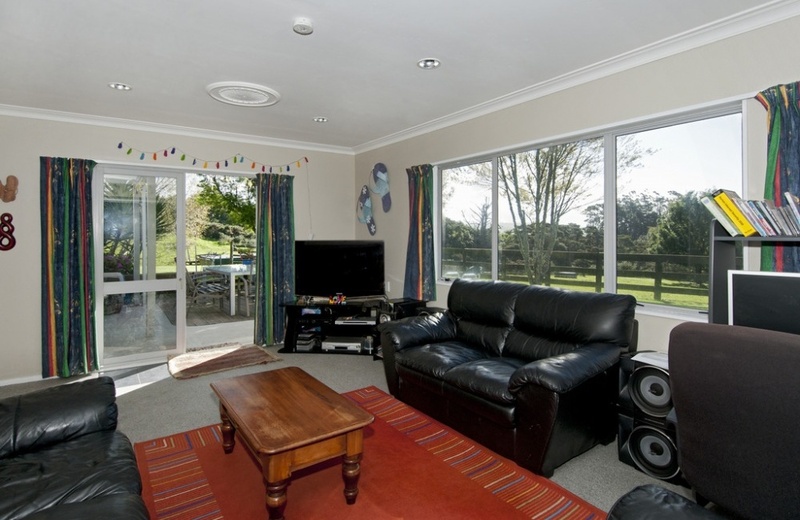 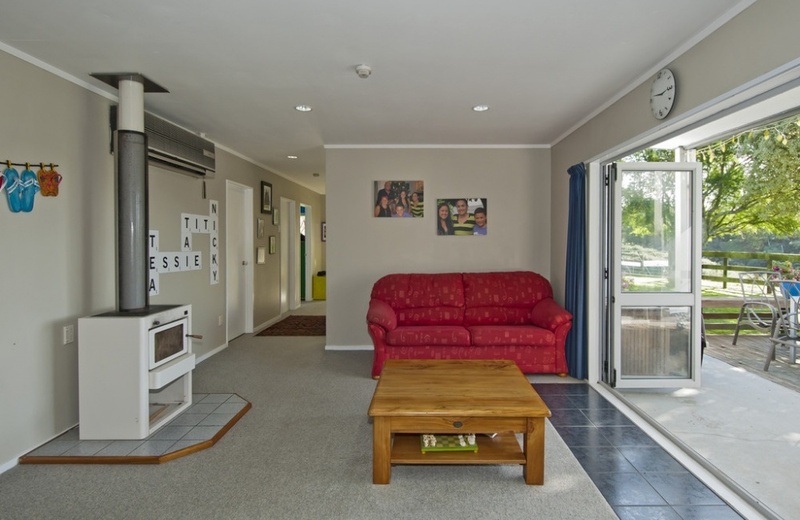 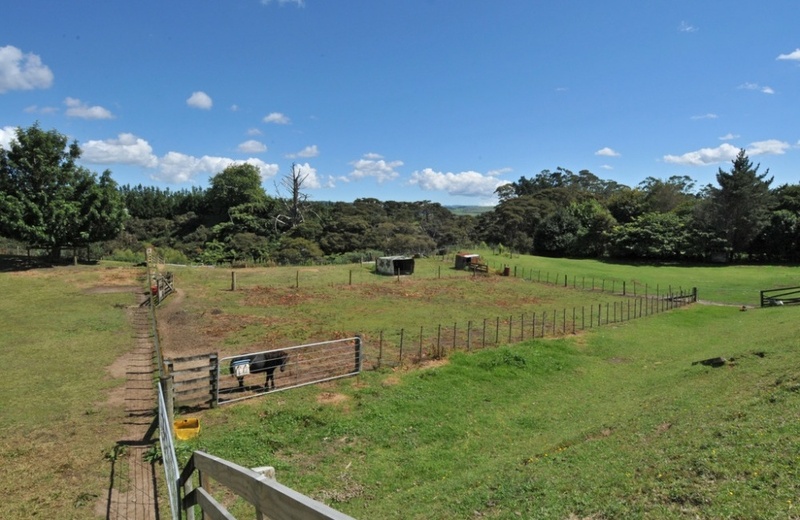 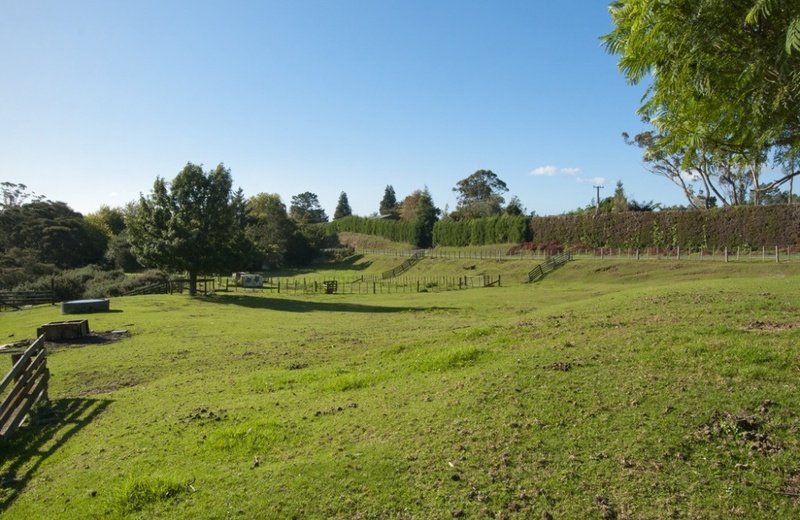 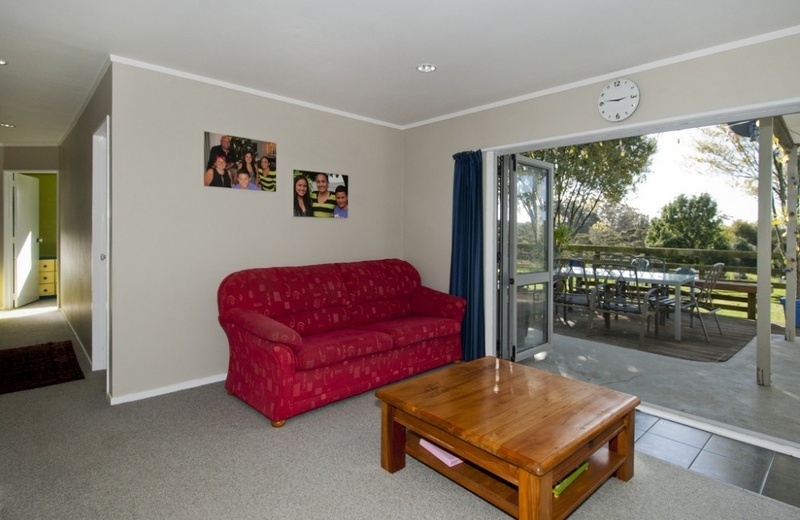 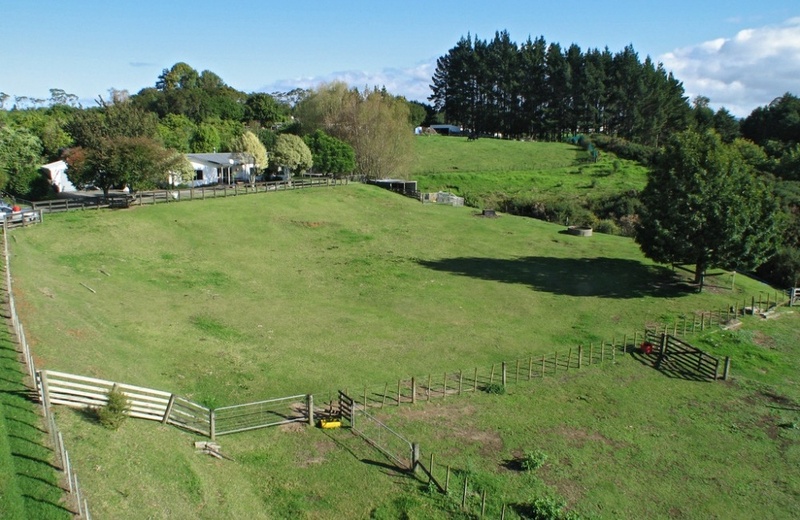 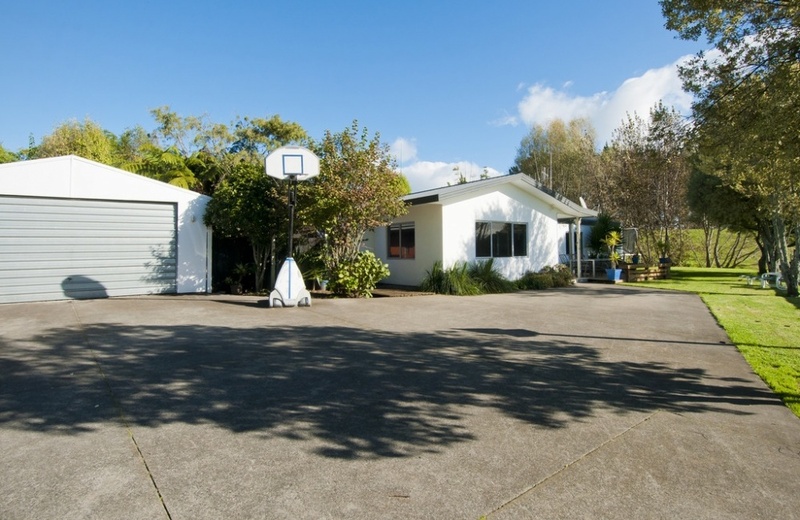 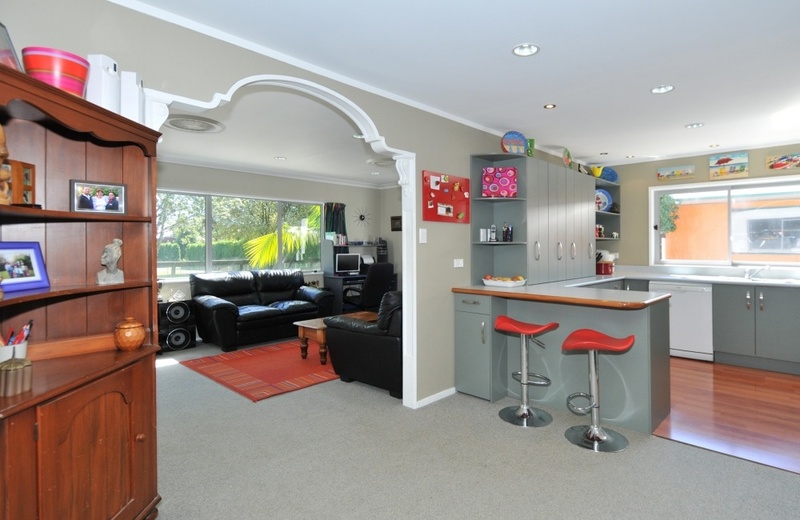 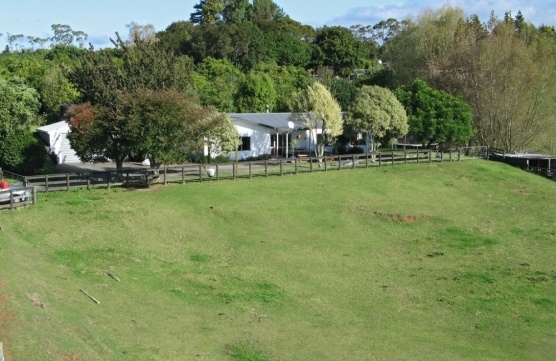 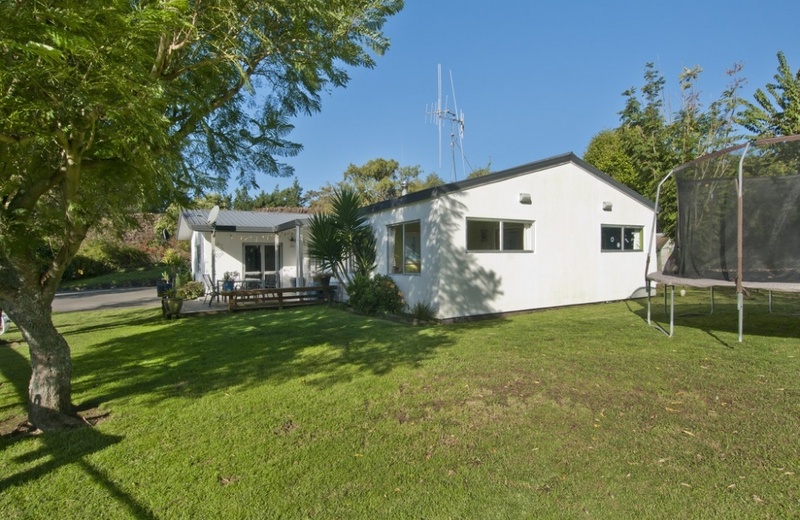 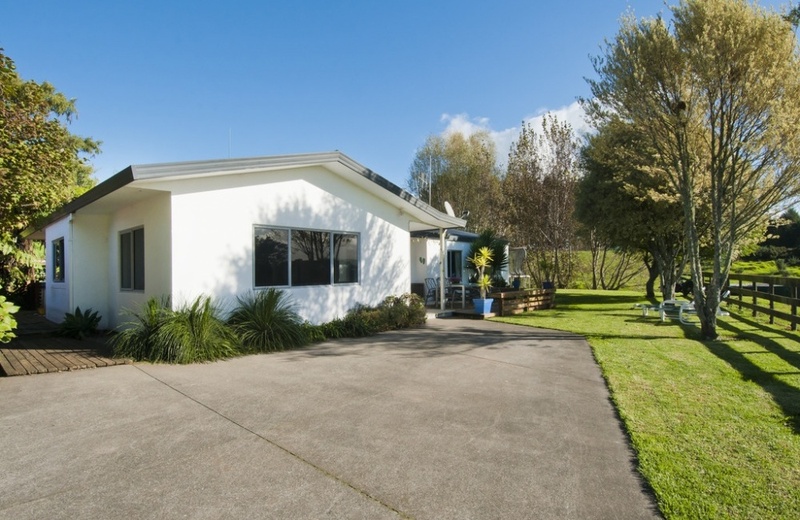 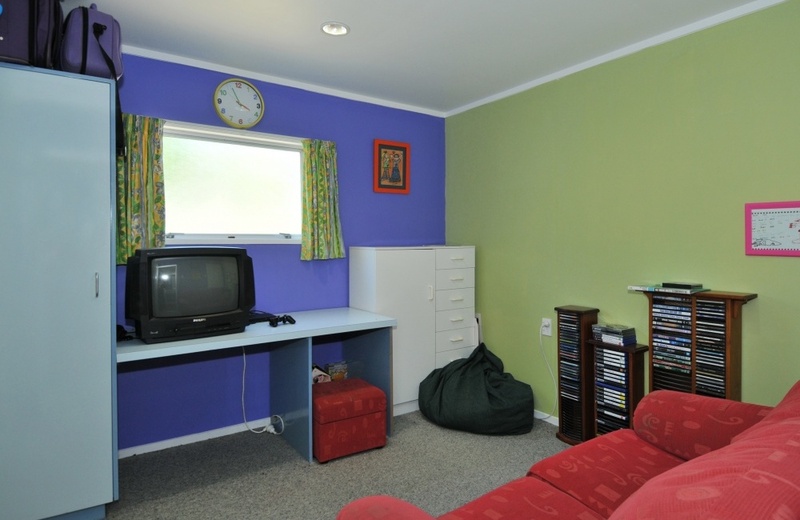 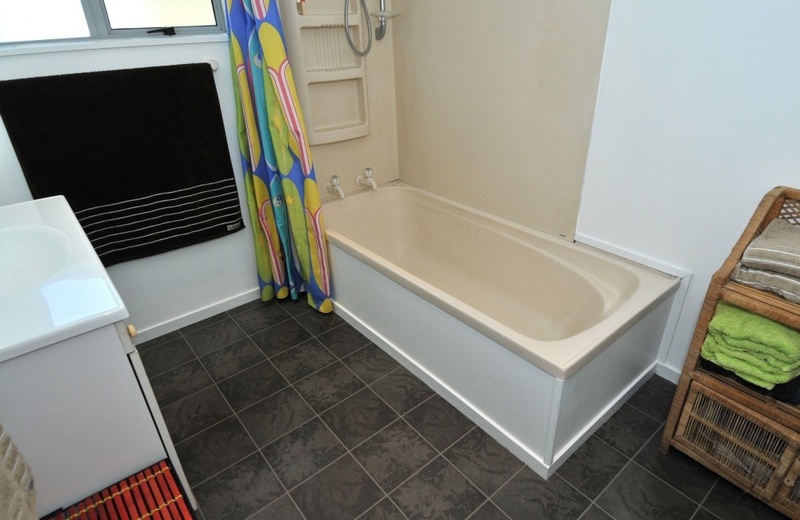 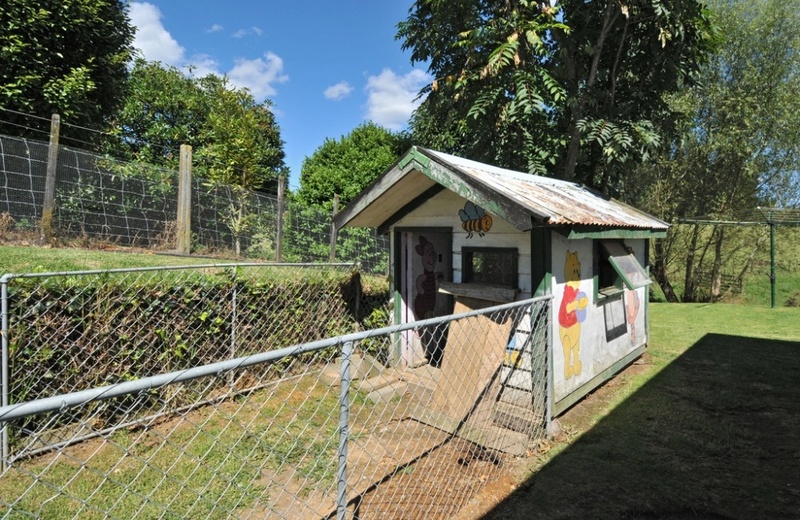 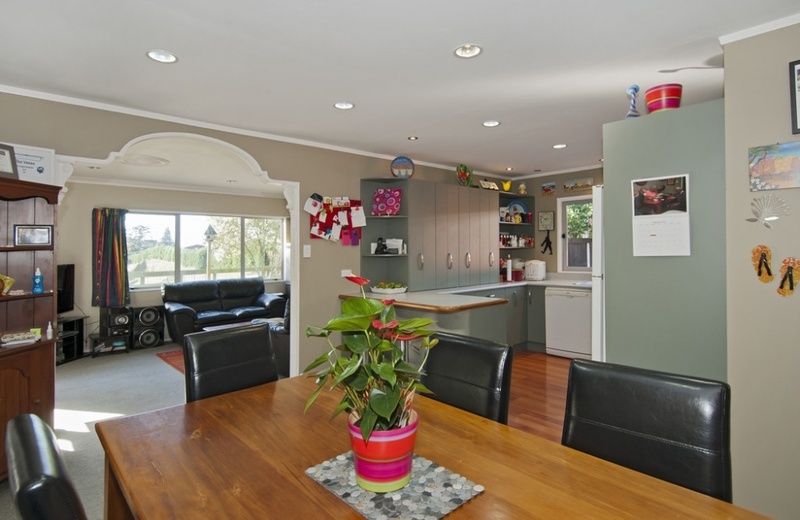 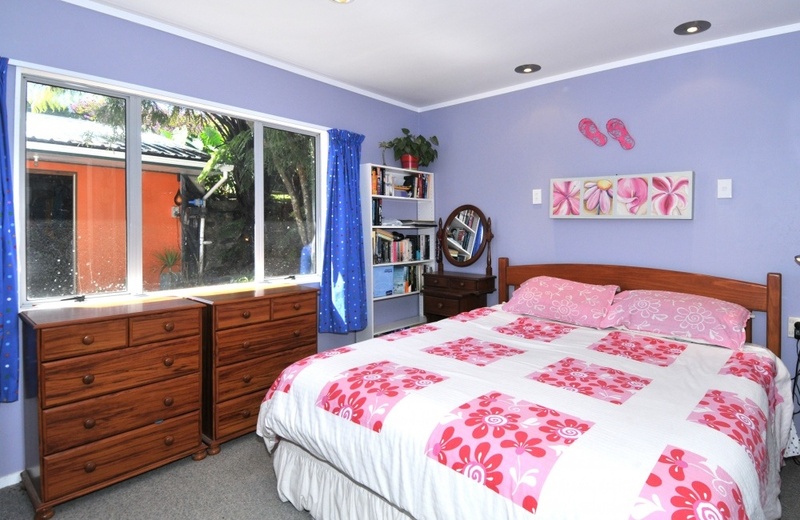 Your children can experience all the joys of country living on this fully fenced property with a school bus service at the gate for great Primary Schools & Tauranga Colleges.